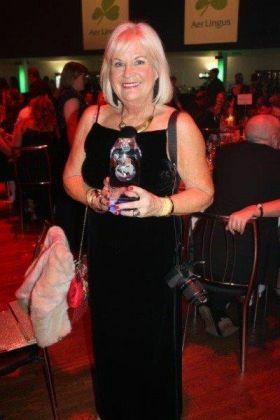 Winning the Award as Best Travel Trade Media at the ITAA Awards was an amazing start to the year for Travelbiz. It is an endorsement of all the team’s hard work and dedication. The award is all the more valued and appreciated as the votes came from you our travel agent and trade partner readers and followers. Thank you all so much! We will continue to deliver you quality and fun filled industry reporting from all over the world in our award winning Travelbiz innovative fashion.